The Metabolic Effect Natural Health Library membership is a hub for anyone who wants to attain fat loss and continue living the fat loss lifestyle forever*. We provide you with all the tools necessary to be successful long-term, including on-going accountability and constant fat loss programming. This program is essentially a virtual ME education center where you get consistent access to new fat loss programs and coaching from our coaches. It is a one-stop shop for everything Metabolic Effect. 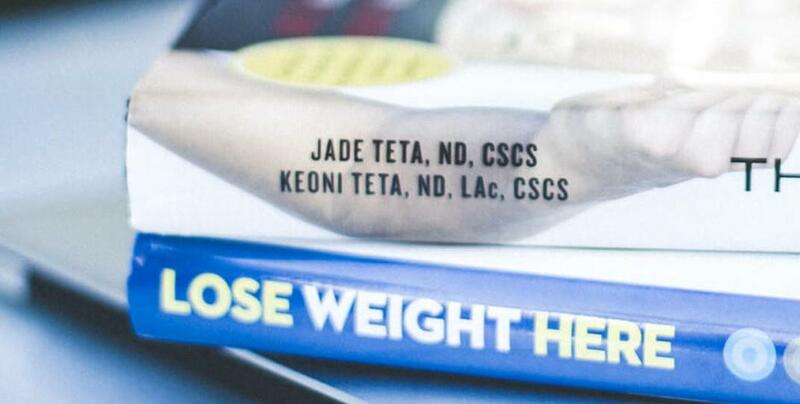 Access to ALL ME online fat loss and natural health programs for the life of The Life of ME! 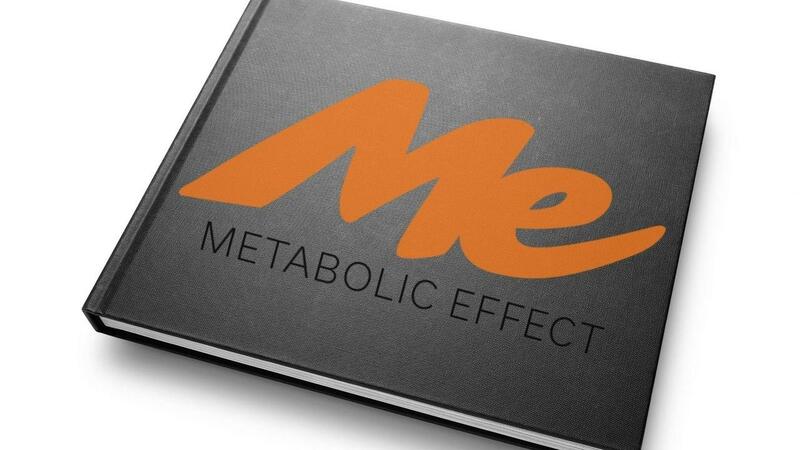 Access to the various Metabolic Effect protocols (natural health, fitness and fat loss) E.g. ME's Lower Body Fat protocol or ME's Build & Burn protocol, in addition to others.